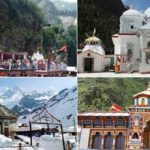 Chardham Yatra in Uttarakhand is one of the most popular pilgrimage (or tirth yatra) in Hinduism. 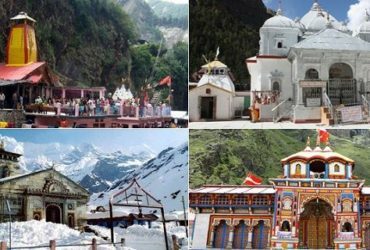 The Divine Char Dham Yatra in Uttarakhand is for pilgrims seeking the blessings of the Almighty. 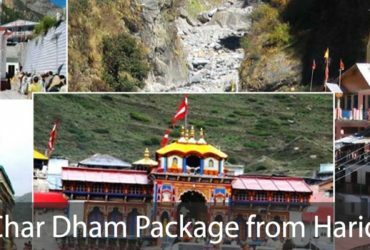 The 11 night / 12 day package for the Holy Yatra by Chardham Tourism fulfills your wish. 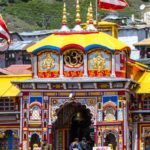 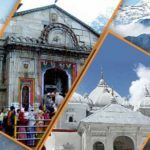 One of the most revered religious pilgrimages of Hinduism, Chardham Yatra not only offers spiritual salvation but also a chance to admire the breathtaking scenery of the Uttarakhand state. 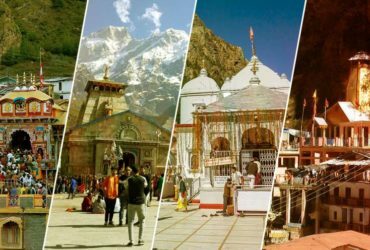 This 12 days Chardham Yatra package begins from Delhi and will take you to the holy shrines via Rishikesh yet another holy city in India. 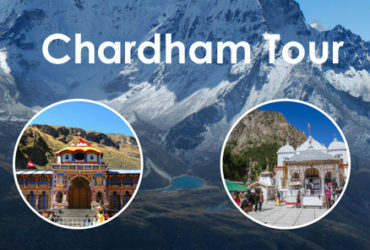 Chardham Tourism is division of most trusted travel agent in Haridwar Dada Boudir Tour & Travels (Regd.). 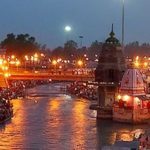 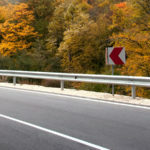 DBTT is operating from its registered office in Haridwar and Kolkata.